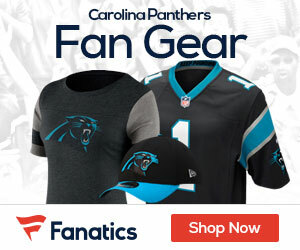 Panthers defensive tackle and former first-round pick Star Lotulelei was carted off the practice field Monday morning with a foot injury, but Panthers coach Ron Rivera indicated the apparent foot injury may not be serious, Jonathan Jones of the Charlotte Observer reports. Lotulelei experienced soreness in what Rivera believed was his surgically repaired right foot but wasn’t sure. Renowned foot and ankle doctor Robert Anderson, who’s also a team doctor, is in Spartanburg and would evaluate Lotulelei. 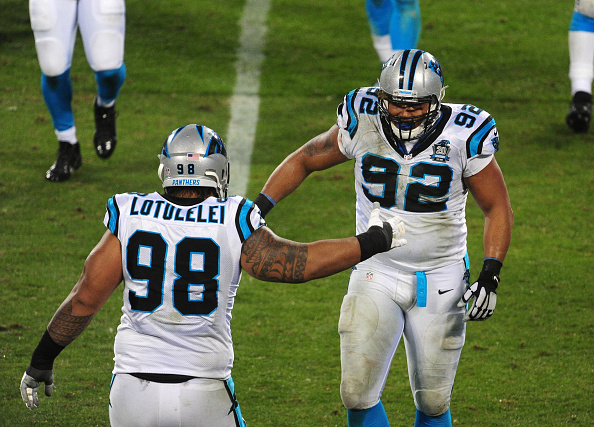 Lotulelei fractured his foot in January during a practice before Carolina’s playoff loss to Seattle. Anderson performed the surgery.